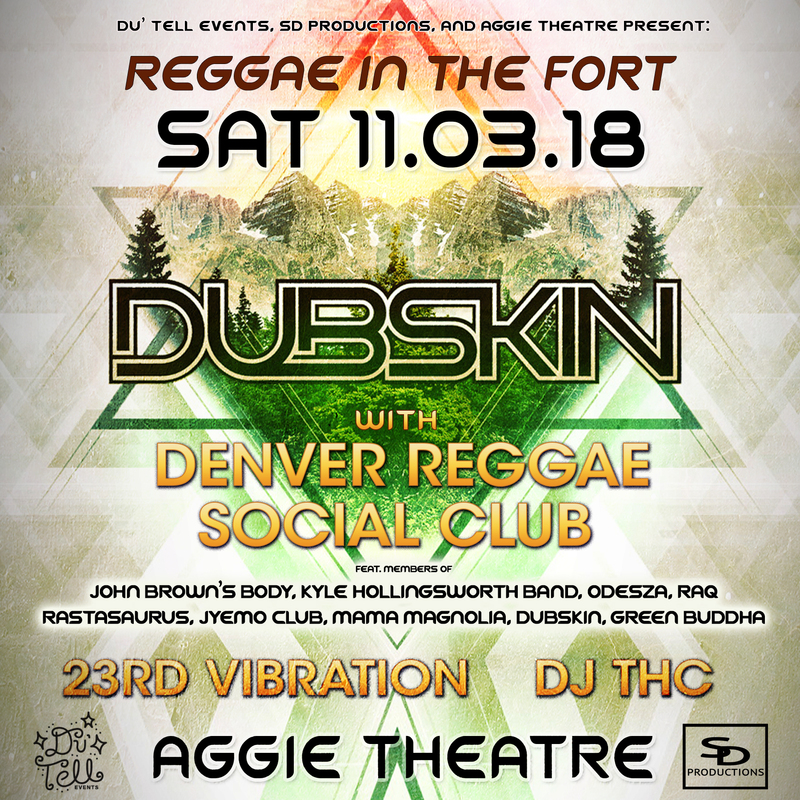 After a great set at Arise Music Fest this August we will be returning to the front range with a show at the Aggie Theatre w/ Denver Reggae Social Club feat members of John Browns Body, Kyle Holingsworth Band, Odesza, Raq, Rastasaurus and more. Click the SHOW tab above for links to tix! !